Việt Nam’s national football team will train in South Korea in preparation for the upcoming ASEAN Football Federation (AFF) Cup 2018. The 28-member team will train at the Paju National Football Center from October 13-28, where they will play three friendly matches. Then they will then fly to Hà Nội to play in an international friendly tournament on November 2-3. The Việt Nam Football Federation (VFF) is currently choosing rivals from the western region of Asia or Europe. At the AFF Cup, Việt Nam are in Group A. They will face Laos in their first match on November 8. Then they will next play Malaysia on November 16, Myanmar on November 20, Cambodia on November 24. The first semi-final will take place on December 1, with Group A’s second-placed team facing the winners of Group B. The winners of Group A will meet the runners-up of Group B a day later. 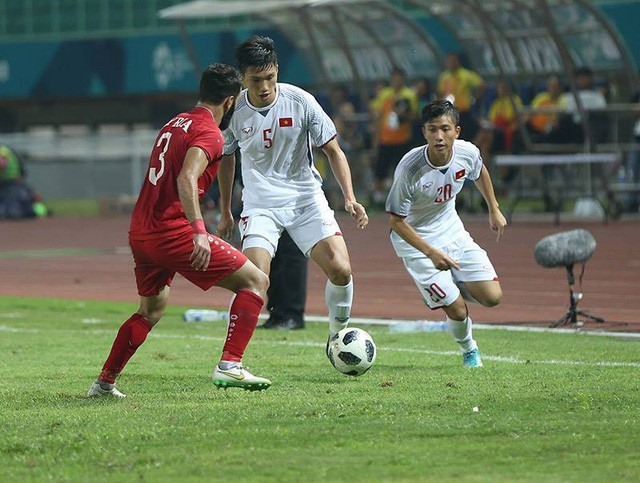 Việt Nam team are the favourites for the AFF Cup 2018 after their strong performances at the recent AFC U23 Championships and Asian Games. Ten years ago, a header by striker Lê Công Vinh secured the first ever trophy for Việt Nam in the AFF Cup. Millions of football fans still long for the day that the nation can lift another championship title.